If you try and try and try to get into the World Series of Poker Main Event through satellites and just can’t get your seat, all hope is not lost. 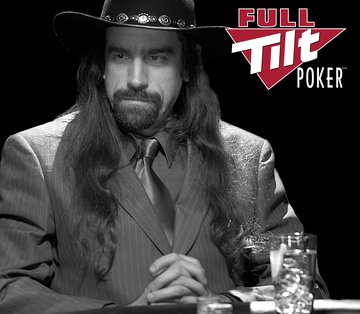 This year, Full Tilt Poker has announced that they will be running an online version of a Mini Series of Poker (MSOP). These events will be running concurrently with the WSOP, except at a fraction of the cost for buy ins. The buy-ins will be ranging from $5.50 to $530 for different tournaments. The main event for this MSOP is a $109 buy-in with a guaranteed prize pool of $250,000. So if you want some good online tournaments without some of the regular sharks, now would be the time to jump in and get your hands on some of that big prize pool money. Here is the list of tournaments during the event. *World Series of Poker® and WSOP® are trademarks of Harrah’s Interactive Entertainment, Inc.